Halloween is upon us. 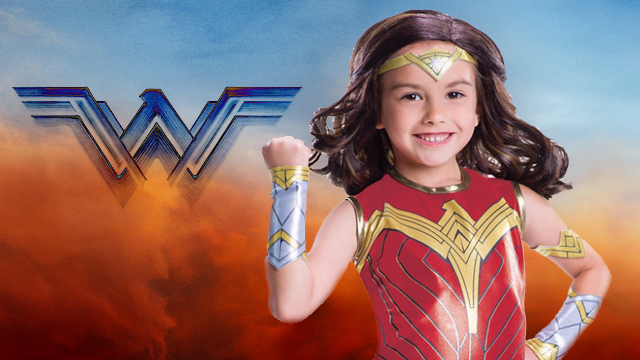 Girl power is in full effect in the 2017 Halloween season with the rise of Wonder Woman and many other new heroines such as Eleven from Stranger Things, Gamora, Ghostbusters, and more. 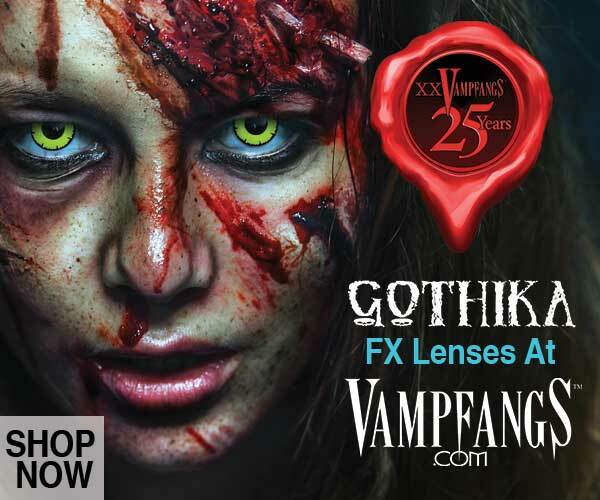 Check out these haute Halloween costumes for girls and get ready to own Halloween and a ton of candy. Here are the top trending Halloween costumes for girls in 2017. Mal, Uma, Evie and more. The Descendents know fashion and their hair is vibrant as can be. 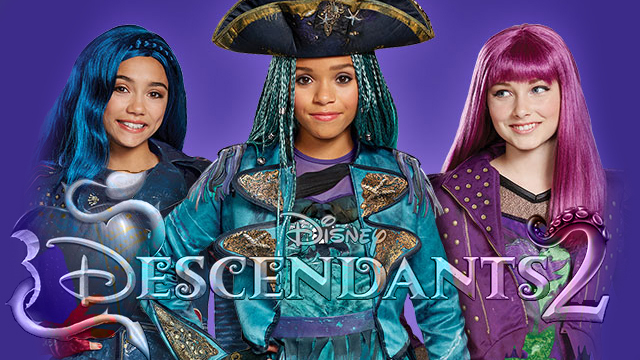 Dress up as Evie, the daughter of the Evil Queen, Maleficent’s daughter, Mal, or Uma, the daughter of the Ursula The Sea Witch, from the newest Descendants film, Descendants 2. 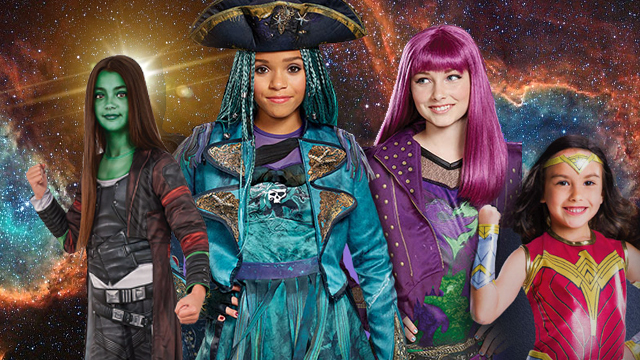 The hot new item is Uma because she’s the newest Descendent and she’s a pirate too! Bonus points for Uma if you add the shrimp-scented perfume. Note: Stores are having a tough time keeping the newest member, Uma, in stock. Many Spirit stores didn’t even receive inventory so you’ll want to start your Uma shopping online. Don’t forget the hair ladies! Wonder Woman — whose signature superhero movie received critical acclaim at the box office. Gal Gadot’s revamped Wonder Woman is one of the top Halloween costumes for girls this year. The Amazonian embodies the perfect combination of beauty and strength, perfect for any young woman ready to take Trick or Treating to a new level. Invisible jet is included. You just can’t see it. Be Eleven from the popular Netflix series, Stranger Things. 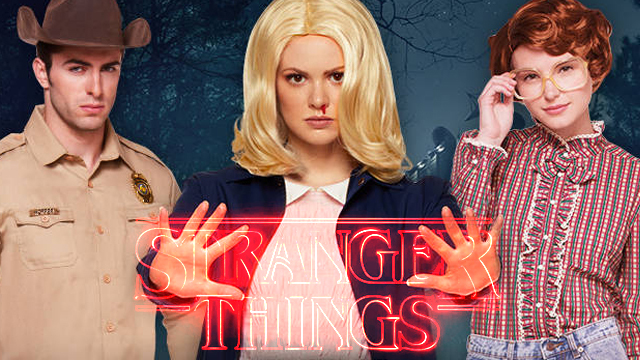 Team up with your friends and stop the Demogorgon from terrorizing Hawkins, Indiana. Or, bring back Barb! 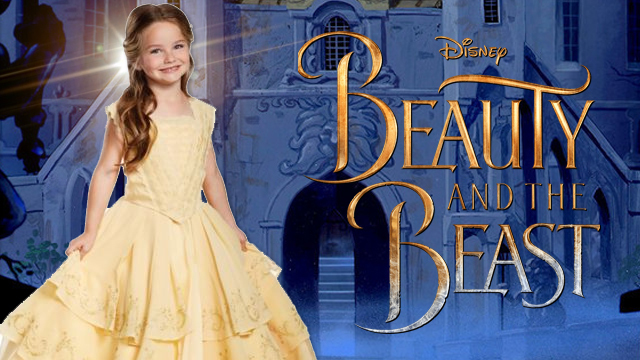 The live action Beauty and the Beast was one of the most popular movies of 2017. If you loved that movie, then you’ll love this costume. You will look stunning in this awesome gown that will make you look just like Emma Watson. Gamore can kick some booty making hulk-green not just for boys anymore. 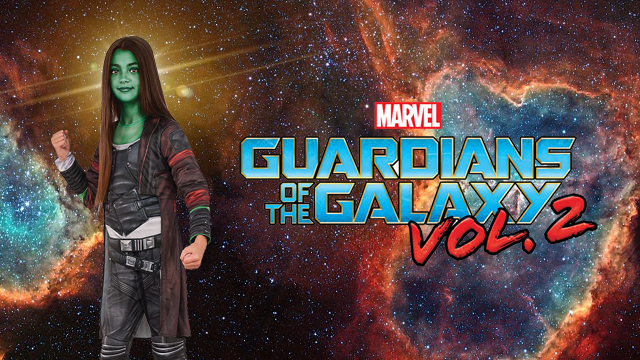 This Gamora costume is one of the coolest and fun for girls. The Guardians of the Galaxy franchise is a hit with parents, children, trees, and raccoons. 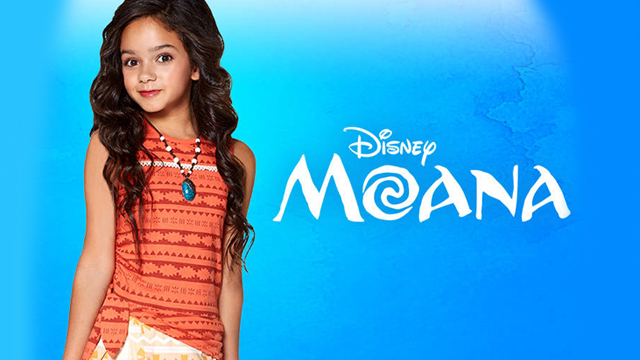 Moana was a hit of epic proportions for Disney. Girls everywhere want to be riding the ocean singing the Lin-Manuel composed lyrics “I AM MOANA!!!!! !” Chicken required. 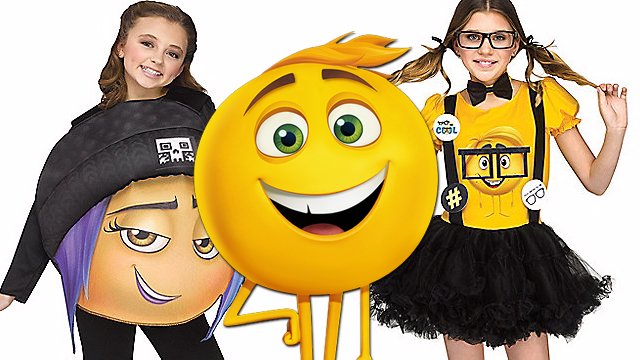 The Emoji Movie, which came out over the summer, may not have received a great critical reception, but there’s no doubt that it’s part of a cultural phenomenon — one that your kids are pretty familiar with. With this costume, you can help channel their enthusiasm for texting into a cute look. I ain’t afraid of no ghost! The recent all lady Ghostbusters reboot was a hit with young girls across the ghost-ridden country. 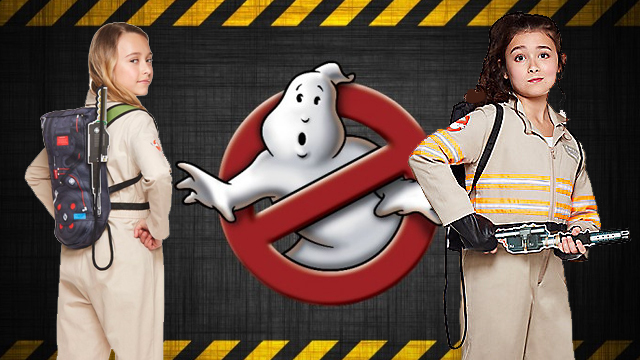 Get the new Ghostbusters signature reboot outfit and start zapping dem ghosts. 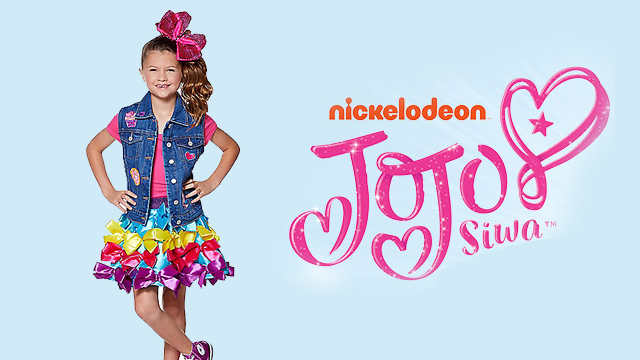 Become the royal teenager, Princess Elena, and battle the evil sorceress Shuriki. 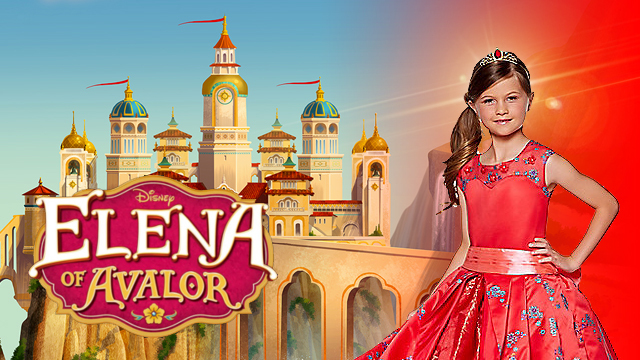 The adventures of Princess Elena of Avalor captivated young princesses in 2017. Her jewel adorned dress is a hot costume this year with girls everywhere.